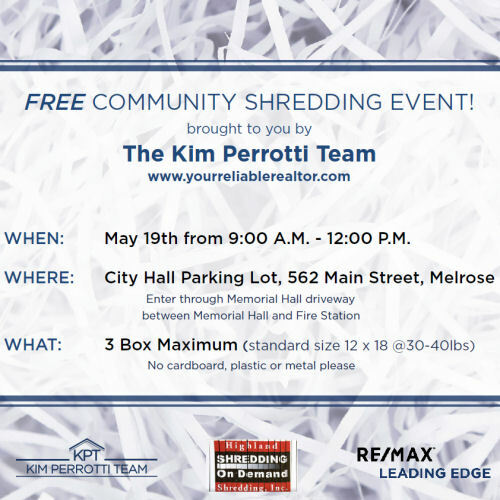 Please join us for a FREE community shredding event, brought to you by The Kim Perrotti Team! 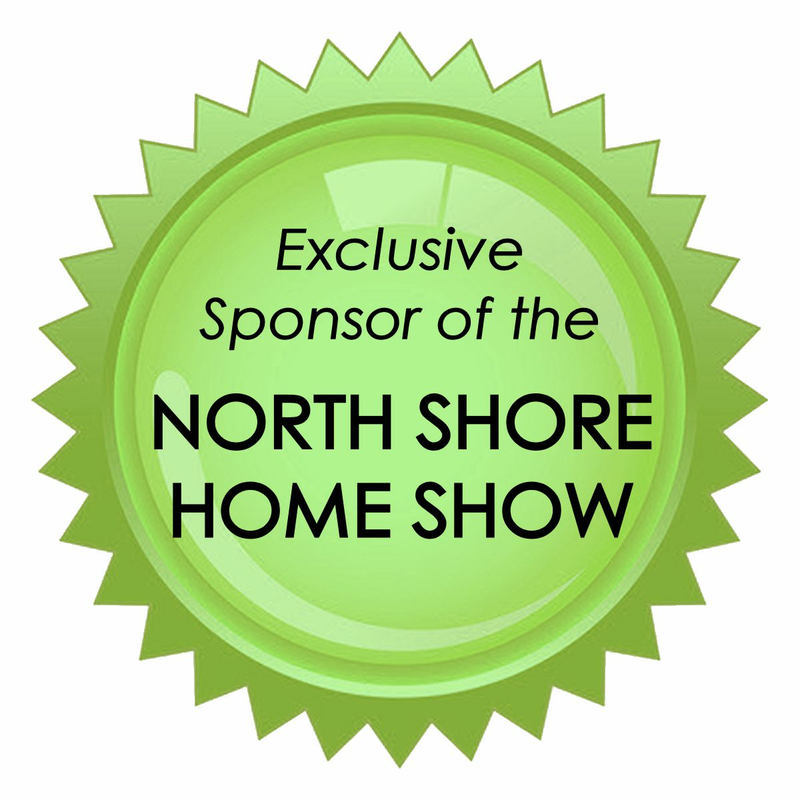 Saturday, May 19th from 9:00am-12:00pm, at the Melrose City Hall parking lot. It's a great time to clear out your old files, and safely dispose of your old paperwork!